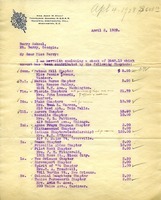 A list complied of all the donations received for Pilgrim Hall. 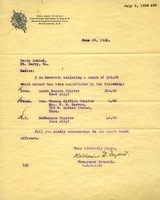 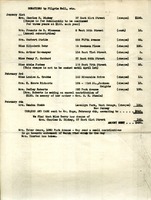 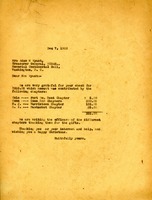 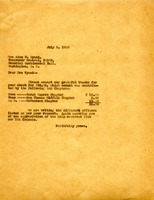 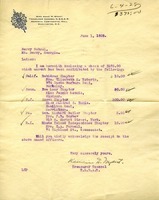 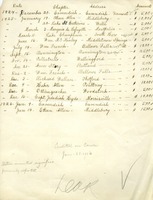 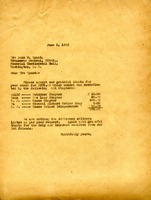 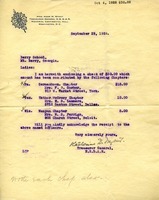 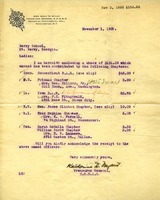 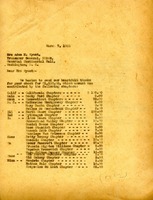 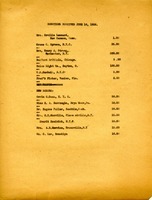 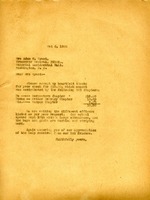 A list of donations that span from December 20 1924 to Jan 14 1926. 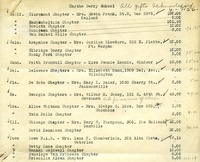 A list of donations to the Berry Schools from multiple DAR chapters. 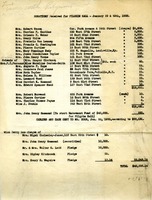 List of donations ranging from $1.00-$200.00 from various donors.